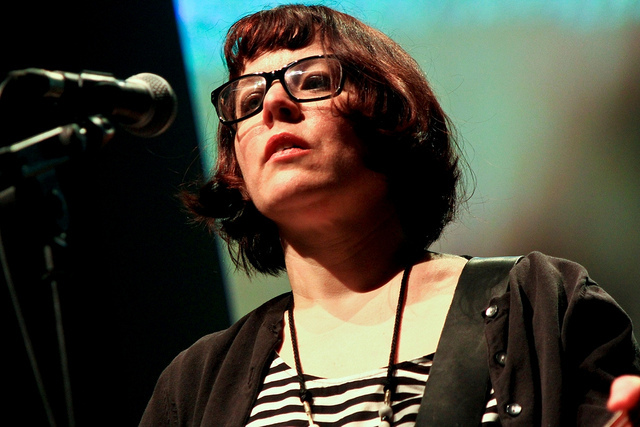 Tobi Vail is an independent musician, music critic and feminist from Olympia, Washington. She was a central figure in the riot grrl scene—she coined the spelling of "grrl"—and she started the zine Jigsaw. A drummer, guitarist and singer, she was a founding member of the band Bikini Kill. Vail has collaborated in several other bands figuring in the Olympia music scene. Vail writes for eMusic. 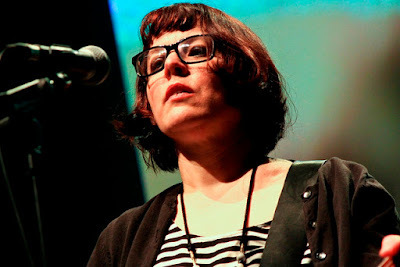 Tobi Vail was born in Auburn, Washington, to teenage parents. Both her grandfather and her father were drummers. When she was young her parents moved the family to rural Naselle, Washington, where her father worked in a youth detention center. The family moved to Olympia, Washington, where Vail attended high school. The first concert she went to on her own was a Wipers show in 1984. While still in high school, Vail volunteered at KAOS (FM), the campus radio station at The Evergreen State College. At KAOS, Vail was exposed to a wide variety of independent music. 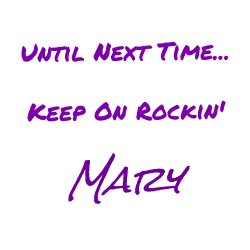 She served off and on as a disc jockey from age 15 to 21. One of Vail's first bands was the Go Team, a punk project started with Calvin Johnson in 1985. The group released several cassettes and nine singles on the independent label K Records, mostly on the 7" vinyl format. Billy "Boredom" Karren was one of the rotating musicians who played with the Go Team, and it was in this band that he and Vail played together for the first time. The band toured the West Coast in 1987 as a two-piece, then added Karren for two U.S. tours, both in 1989. After the Go Team disbanded, Vail played in various project bands and made a record as the drummer for Some Velvet Sidewalk; she toured with Some Velvet Sidewalk during early 1990. Since the beginning of her teens, Vail had tried to form an all-girl band to "rule the world and change how people view music and politics", including a group named Doris, but none of the projects proved successful. Vail met Kurt Cobain when he was hanging around with the Melvins in 1986. Cobain played guitar on one of the Go Team songs. Vail and Cobain briefly dated beginning in July 1990. The two discussed the possibility of starting a music project, and recorded a few songs together. Some of these songs ended up being Nirvana tracks. In October 1990 after Dave Grohl joined Nirvana, Kathleen Hanna and Grohl started dating, making for two couples linking Nirvana to the new band Bikini Kill. 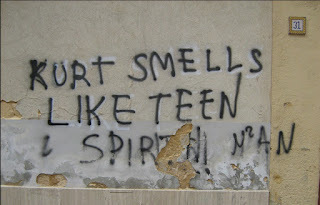 Referring to the Teen Spirit deodorant brand that Vail once used, Hanna spray-painted "Kurt smells like Teen Spirit" on the wall of Cobain's bedroom. 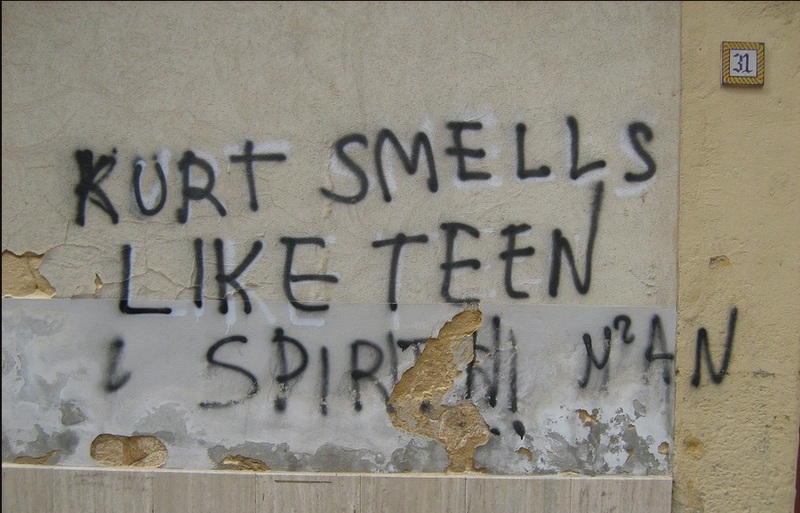 Cobain, unaware of the deodorant brand, saw a deeper meaning in the spray-painted phrase, and he wrote the song "Smells Like Teen Spirit" which became a monumental hit song for Nirvana. Cobain and Vail soon split but they remained friends. 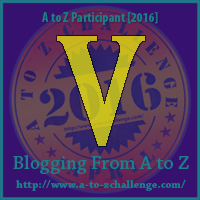 Who will represent the letter W?